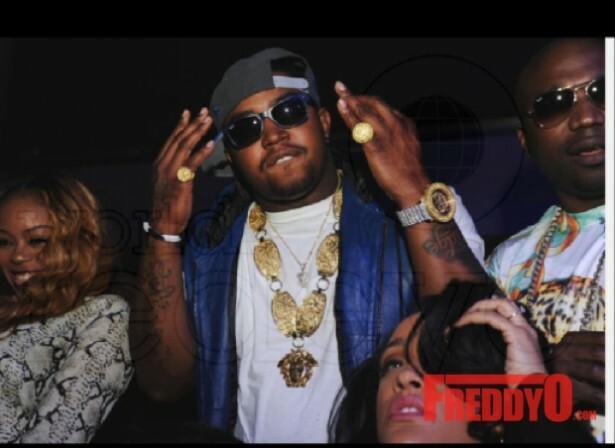 Did Lil Scrappy gets caught up with his old ‘scraps’ in Miami? Where is Bambi during these festivities? And what happened on the roadtrip to Miami? 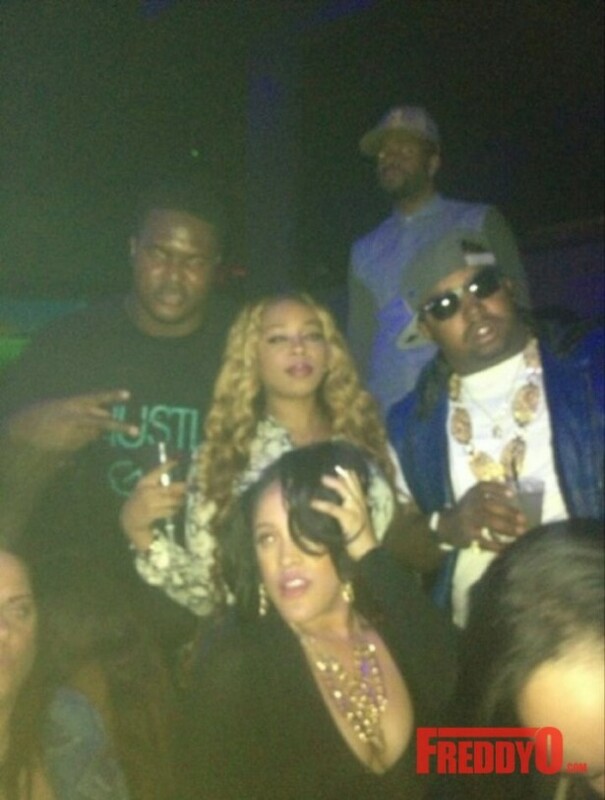 So Scrappy and Shay were caught photographed together in Miami. Before you say anything, yeah we know what it looks like and he was on a break trying to ‘Get Away’. Is Shay the one who eases Scrappy’s mind when he’s stressed and need a mini vacation? These two always had love for each other no matter what happened and you know how much Shay was/is ‘IN LOVE’ with her man. Regardless if he is in a relationship. These two look like they are having so much fun rekindling a flame on the low. Just think, they seem like the complete each other because they understand each other inside out. Let’s RECAP on what’s going on with Shay. Shay has been busy traveling on tour making appearances and working on her t-shirt line. She has been trying to focus on reinventing herself, but one thing that remains the same is her “Puppy Love Lover”. Even when she’s in other states, she can’t keep Scrappy off her mind. She’s plotting to get him back and trust she will take him by ANY MEANS NECESSARY. 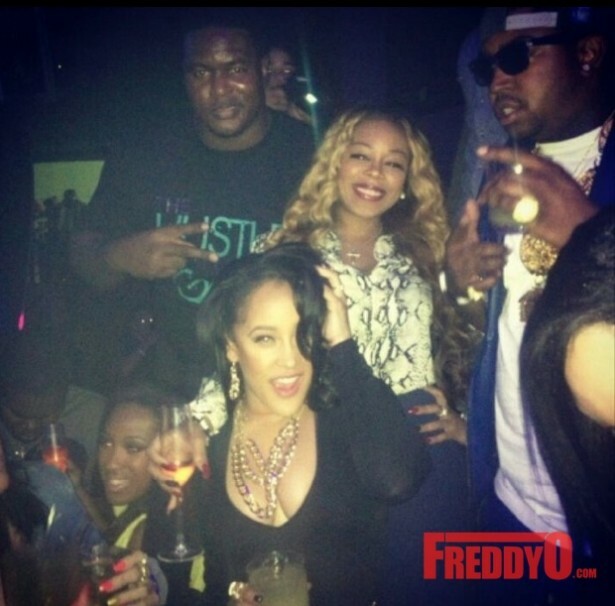 As Lil Scrappy has fun at his party, he makes sure that his special friend is always near. No, we don’t mean Bambi … she was no where to be found. 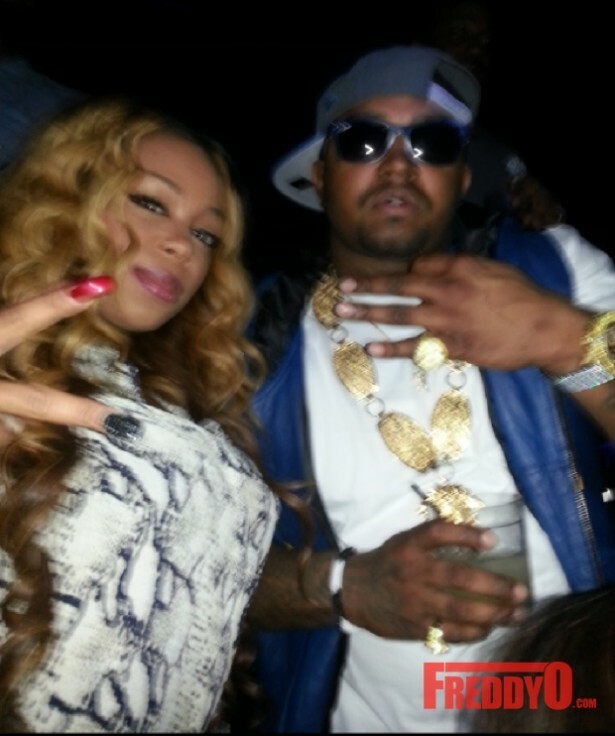 More LHHATL Drama: Has Erica Moved On ???!!!!?? ?